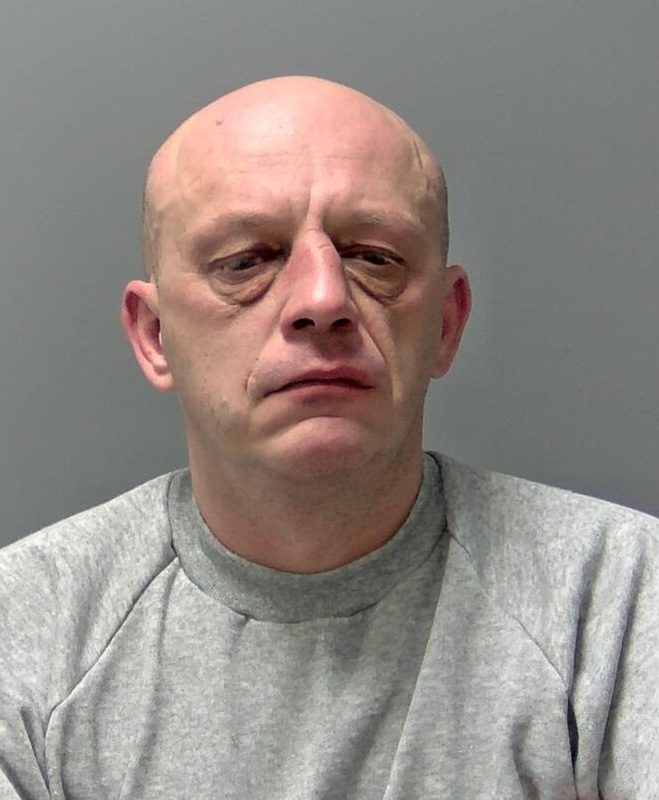 Remigijus Katinas, of Mingay Road, Thetford, appeared at Ipswich Crown Court today, Tuesday 19 March, where he was sentenced to 16 months’ imprisonment. He was also disqualified from driving for two years and eight months and will have to take an extended retest before he can drive again. 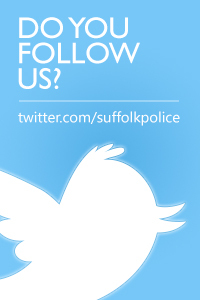 Shortly after the turn-off for Haughley, the officers saw Katinas’ car – a Volvo S40 - come into view and noted that the nearside front tyre had burst and come away from the wheel and there was extensive damage to the nearside of the vehicle. At this point it began to slow-down and the police vehicle made tactical contact with it to bring it to a stop in a lay-by. The officers then approached the driver’s door, where they found Katinas in the driver’s seat, but he made no effort to get out of the car. The officers had to assist him out of the vehicle when it became apparent that he was unable to support his own body weight or walk unaided. Det Insp Gooding is an advanced police driver and recalled the moment he was faced with a vehicle travelling towards him at speed on his side of the carriageway. He said: “The vehicle approaching had its full beam lights on and it took me a moment to work out which lane it was in and therefore what evasive action I should take. “In the seconds I had to respond, I remember steering to the left ensuring I was as close to the nearside verge as possible. Fortunately the vehicle passed me on the offside, travelling in the fast lane. I estimated that it was travelling in excess of 80mph. Inspector Gary Miller, from the Roads and Armed Policing Team, said: “Remigijus Katinas showed total disregard for the lives of other people the moment he got behind the wheel of a car on that night. “His actions were completely reckless and it is extremely fortunate that no-one was seriously injured or killed as a result. He wasn’t even able to stand up when the officers got him out of the vehicle, so how on earth he thought he was capable of driving a car defies belief. 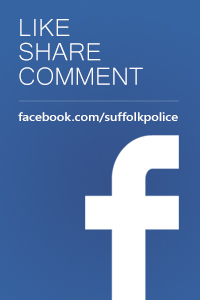 “Other road users faced with him coming towards them – including one of our own Inspectors with advanced driving skills – have spoken of the terrifying moment they realised another vehicle was driving the wrong way on their side of the carriageway, at high speed and with full headlights on.